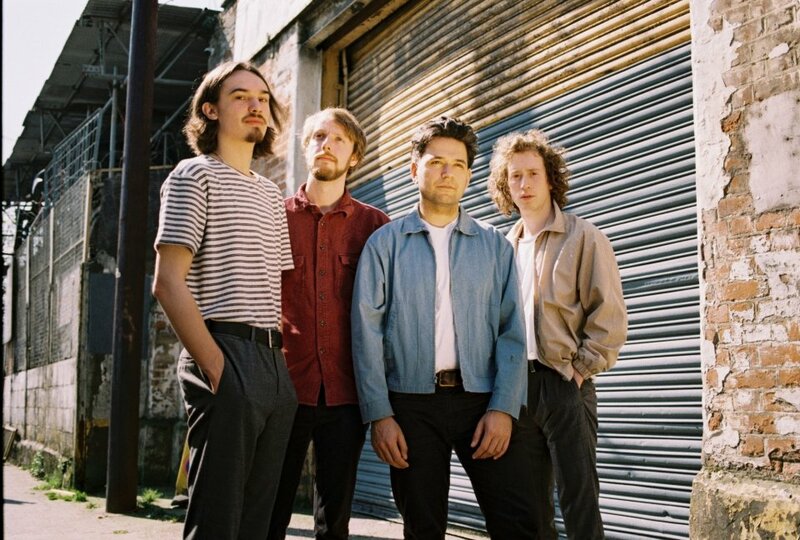 Manchester-based four-piece Spring King have released a music video for their new track ‘Animal’ – their first piece of music since the release of their debut album Tell Me If You Like To in 2016. ‘Animal’ feels like a confident step forward for the indie punks as it focuses on the strengths found in Tell Me If You Like To. While still featuring the same grungy guitar riffs, subtle whirring synth notes contribute a new melodic element to their heavy sound. The video takes quite a bizarre turn too as it depicts the band go through three stages of an uncomfortable medical trial: stimulation, inflation and consciousness.